RCA Records and R. Kelly have formally cut ties. 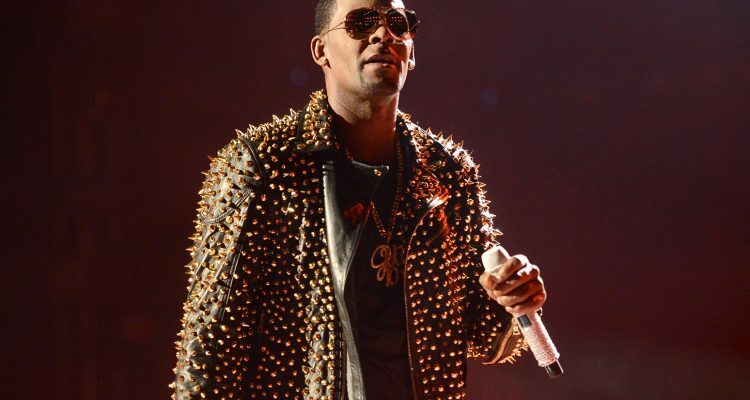 The news comes on the heels of the Lifetime documentary Surviving R. Kelly, which details years of allegations of sexual misconduct against the singer. Following the series’ debut, protests began to ramp up, with the #MuteRKelly campaign taking place outside the Sony building in Manhattan on Wednesday, and artists such as Celine Dion, Lady Gaga, Chance The Rapper and Phoenix apologizing for collaborating with the singer. Some have gone as far as removing their recordings from streaming services. In response to public outcry and new allegations, the music company decided to end their relationship with Kelly. The iconic R&B singer’s catalog will remain with RCA/Sony and his music will still be available on digital retailers and streaming services. Last May, Spotify unveiled a new hateful conduct policy, under which the company removed all of Kelly’s music from their owned and operated playlists. While the move was praised by many, it also drew concern from some in the music industry who were worried it would represent a slippery slope of censorship, given Kelly has never been convicted of a crime. Spotify ultimately reversed the decision.